Phone Number tool layout issue. The "Phone Number" tool seems to have a misplaced hyphen that pushes the "Area Code" label down too far. Can this be something I did? 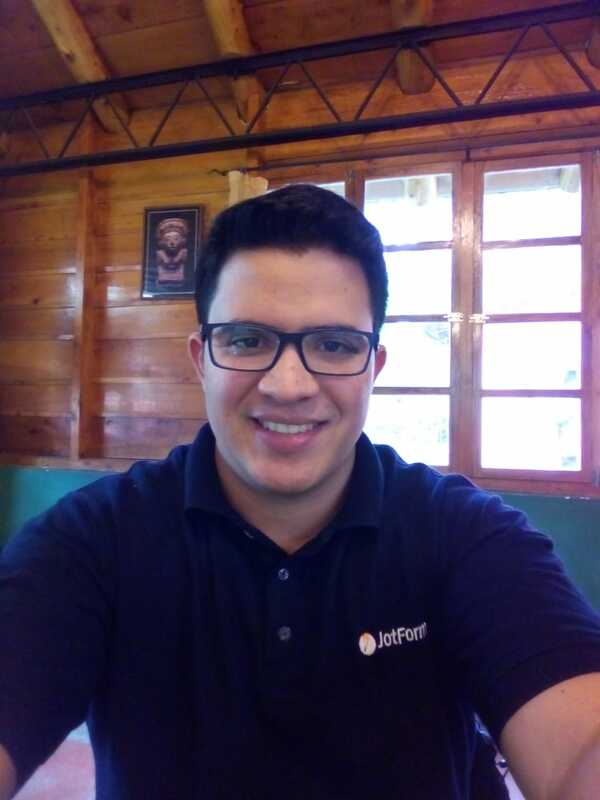 I have tried to resize the label and text field to no avail. 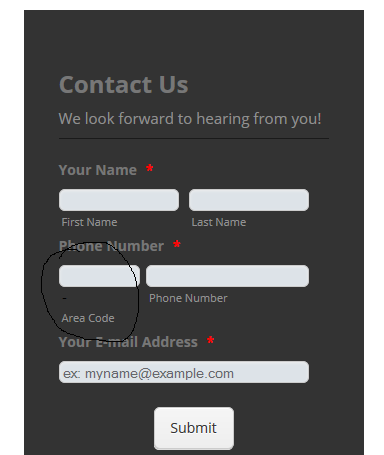 In order to remove the dash above on your Area Code, please add this CSS code to your Form Styles. If you don't know how to add the CSS code, please follow this guide below. On behalf of my colleague, your are welcome, if you have another question, please open a new thread, we will be glad to assist you.